RTI Health Solutions provides consultancy and research services to pharmaceutical and other healthcare industry clients. 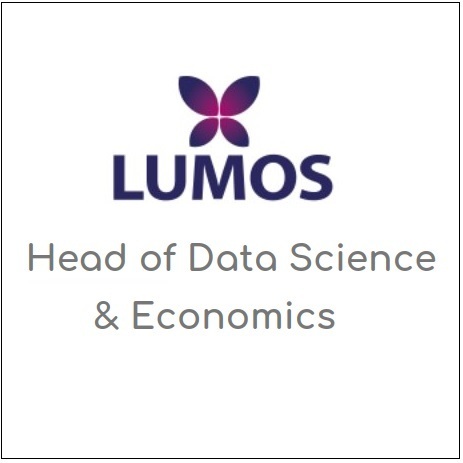 As a Decision Analytic Modeler/Research Health Economist, you will work within an experienced team in a friendly and collaborative environment. As part of our team, you will perform leading-edge literature-based research and economic modeling to evaluate the humanistic and economic value of new medicines and other healthcare products. Our research is used by Health Technology Assessment authorities worldwide to inform their decisions about the availability, pricing, and reimbursement of new healthcare interventions. We offer the opportunity to build a rich, rewarding career, tackle new challenges, publish and present your research, and enhance the depth and diversity of your skills. This position is an office-based position that is located in our Manchester, UK office. Conduct literature reviews in a wide range of therapeutic areas. These may include systematic and targeted reviews of clinical evidence; economic models and costs studies; quality of life studies and utilities; epidemiology; and burden of-illness studies.